PAT testers are amongst one of the most commonly used pieces of test equipment and are relied on by many businesses and users such as handymen/caretakers. PASS grew into the company it is today from PAT testing, so rest assured you’re sending your equipment to experts who know PAT Testers better than any other. Calibration is important because, after time and heavy use, PAT testers can deviate away from manufacturer standards and result in inaccurate readings, which could be the difference between a pass and a fail, with a traceable calibration, you can prove your equipment was in working order and of standard when you tested the equipment should a fault occur. Not getting regular calibrations could result in potentially dangerous consequences. PASS specialise in the calibration of various equipment, electrical testers being our largest scope, PASS are able to calibrate your PAT Tester from as little as £59.50, we also offer a UKAS standard calibration service which provides the highest level of accuracy as well as the confidence of traceable standards. 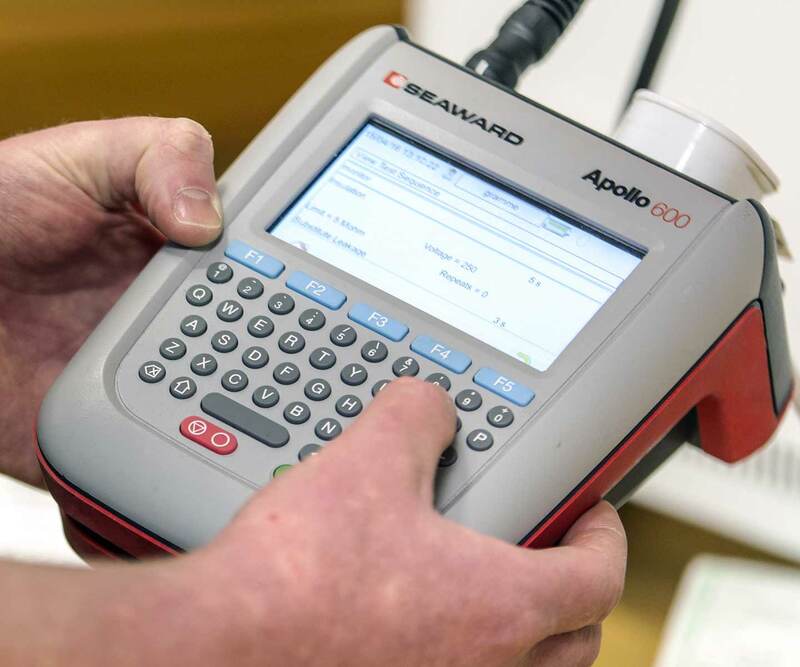 All calibrations are carried out in an environmentally controlled laboratory to ensure the highest accuracy is achieved, by our team of skilled technicians. We calibrate a whole range of leading PAT Tester brands from First Stop Safety, Fluke, Kewtech, Martindale, Megger, Metrel, Rigel Medical, Robin-Amprobe, Seaward, Testsafe, UNIT-T and more, see our manufacturers list for more information. 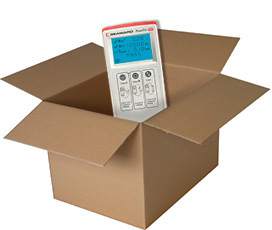 Sending your PAT Tester to us couldn’t be easier; either ship it off in a package to us yourself, or use our nationwide pickup and dropoff service to ship your meter to us at a time to suit you.